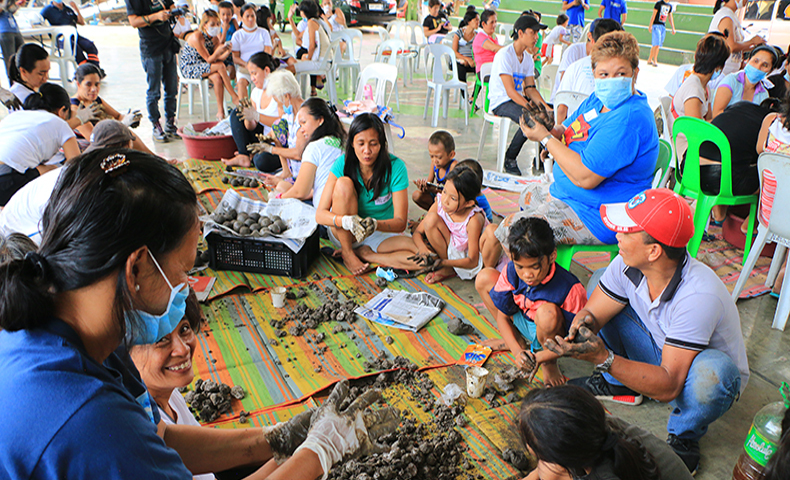 Residents from Barangays 188, 189, and 190 Zone 20 of Pasay City, volunteers and representatives from different schools and private institutions, participated in the training for the production of Mabuhay Balls, made possible by ABS-CBN Lingkod Kapamilya Foundation-Bantay Kalikasan’s Kapit Bisig Para sa Ilog Pasig and Light Rail Manila Corporation. Mabuhay Balls or Bokashi Balls production, a technology that came from Japan, uses beneficial micro-organisms to break down toxins. “Bokashi” is a term that means “fermented organic matter”. Funded by LRMC, the expertise for making bokashi balls was shared by the Asian Social Institute. These balls will be thrown at Estero de Tripa de Galina, the company’s adopted estero. According to Joemedes Arienda, the Agriculture Specialist of Asian Social Institute, a Mabuhay Ball with a size of a tennis ball can help neutralize 1,000 liters of toxic water. 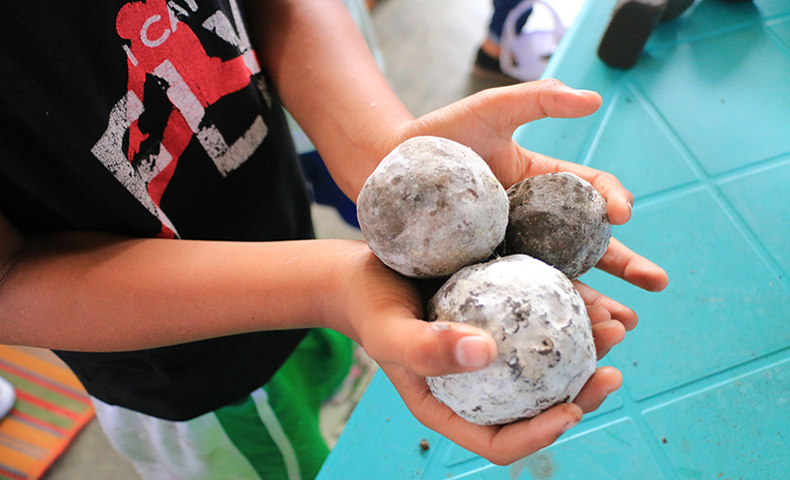 “These balls are composed of clay soil, effective micro organisms, and Mabuhay Mix – a mix composed of rice bran, sugar, and salt to name a few. The balls should be fermented and stored anaerobically for seven days and air dry in room temperature for another seven days,” he explained. “We had this activity because we want our program, Live for the Rivers, to be sustainable,” Louernie De Sales, PhD., Environmental and Social Systems Manager of LRMC said. LRMC already had its first Mabuhay Balls production training with its employees last November 2016. To make the project more sustainable, they introduced it to the community. According to their social survey, the communities near the estero are willing to help in taking care of the estero however, they lack funds and information. “We will give them livelihood, at the same time, we will use whatever product they will produce to clean the estero like the Mabuhay Balls. We also want them to have the sense of ownership,” she added. 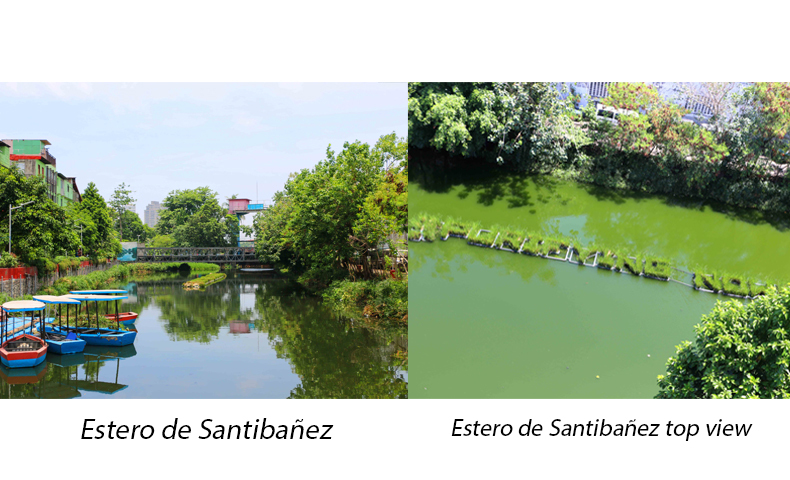 Mabuhay Balls have been proven to help clean waterways like the Estero de Santibañez in Paco, Manila, which is one of the successfully rehabilitated esteros of Kapit Bisig Para sa Ilog Pasig. 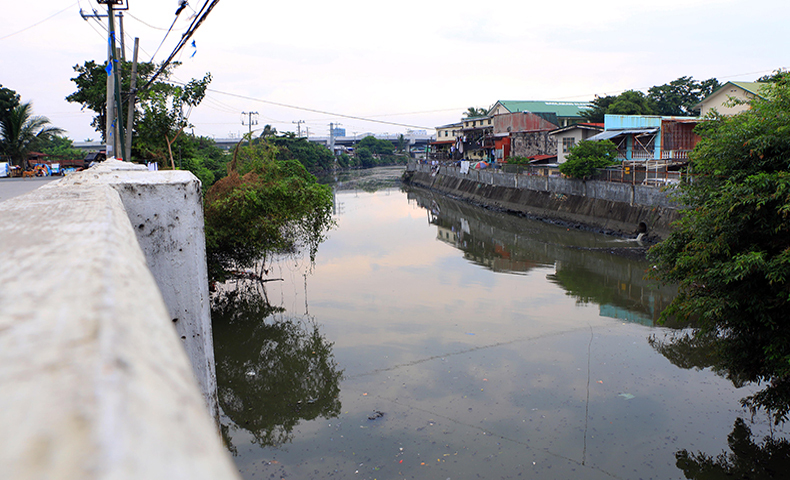 Estero Tripa de Galina runs from the downstream of Estero de Paco to Parañaque River. Out of its 7.8 km, LRMC initially adopted 0.5 km to be rehabilitated as part of their corporate social responsibility. The communities produced close to 1,000 Mabuhay Balls and LRMC will buy them for PHP15.00 each. Communities in Rizal also earn PHP2.00 to PHP3.00 from making Mabuhay Balls. The Asian Social Institute provides the raw materials. Still, throwing Mabuhay Balls in dirty bodies of water alone is not enough to keep them clean. Everyone should refrain from throwing garbage to the waterways that is why Kapit Bisig Para sa Ilog Pasig of ABS-CBN Lingkod Kapamilya Foundation’s Bantay Kalikasan continues to partner with different institutions to create environmental awareness campaigns and trainings. To know more about Bantay Kalikasan’s KBPIP and its advocacies, visit www.abs-cbnfoundation.com.